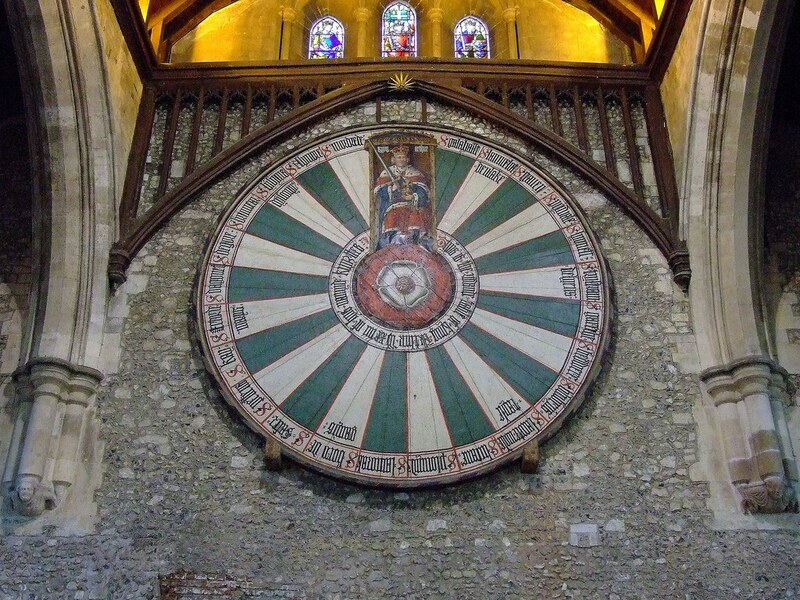 • In the News: Arthur’s Round Table found? Again? For those of you who missed it, The Telegraph in the UK reported last Friday that archeologists in Scotland might be close to discovering King Arthur’s legendary Round Table. The King’s Knot, an earthen feature by Stirling Castle in Scotland, has long been subject to myths regarding its origin. Part of it was created in the 17th century, but the center mound is of unknown origin – and centuries of writers have linked it to King Arthur. Archeologists from Glasgow University and two organizations endeavored to learn more about it by using “remote-sensing geophysics” this spring. They did determine that the center predates other parts of the earthwork. Other places have tried to lay claim to Round Table fame, including towns in Cumberland, Monmouthshire, Anglesey, and more. Though this latest development might be one more sensationalized story about the Round Table, I look forward to what the archeologists find in September when they conduct a ground-penetrating radar survey. I promise I haven’t forgotten about discussing Tir Na Nog and Hy-Brasil – just running a bit behind. great writeup! I loved the article too. Keep us posted on this. Very interesting and I never even knew of the The King’s Knot.